“Welcome Aboard” is how we start every trip on-board the charter boat Miss Brianna! Your First Mate will help you on and store your gear then lets talk about fishing. Come fish with us on a novice level and you’ll be sure to leave an expert. 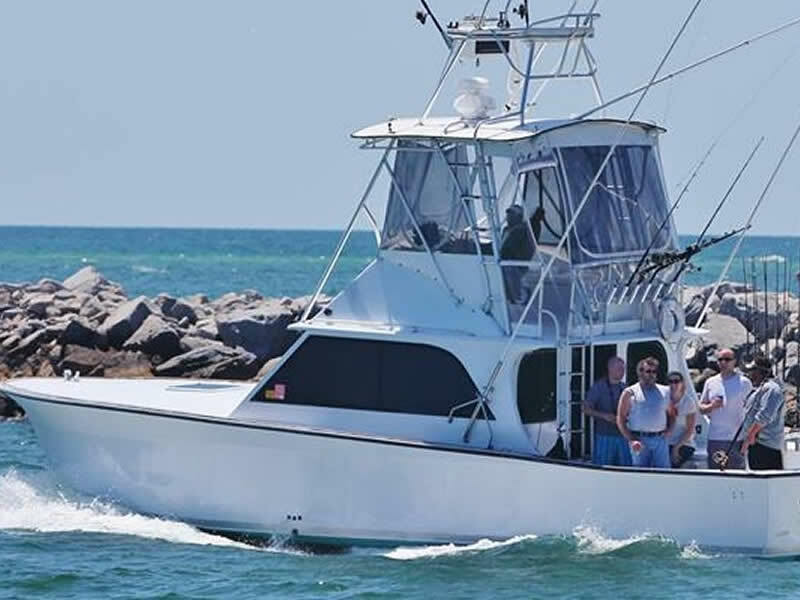 We share with you our 15 years of charter fishing experience and take pride in being part of the charter fleet in Orange Beach that has earned its reputation as the best. On-board our main goal is to HAVE FUN and CATCH FISH!